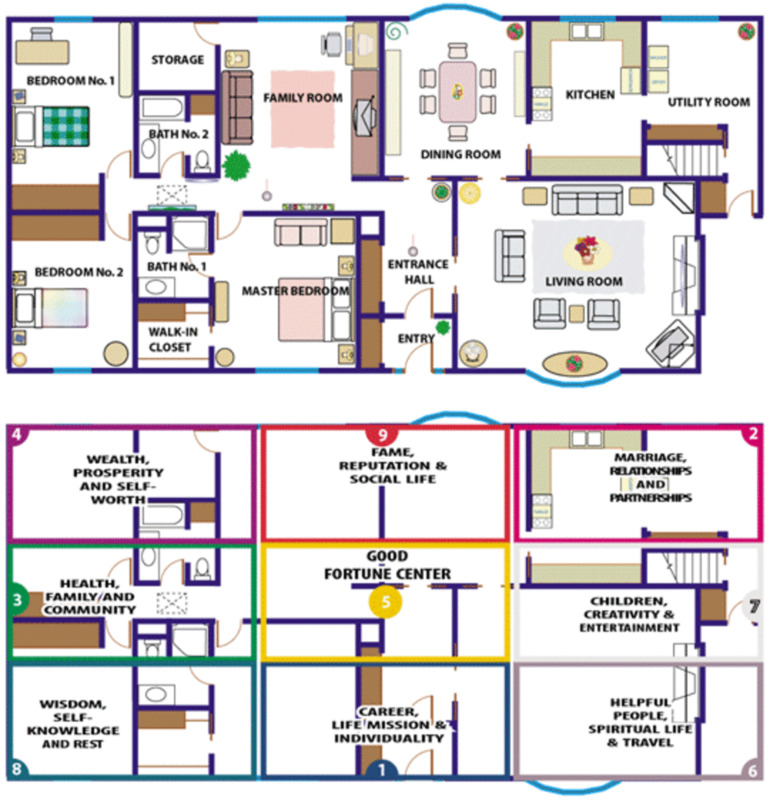 The love and relationship area is located Southwest corner of your home. 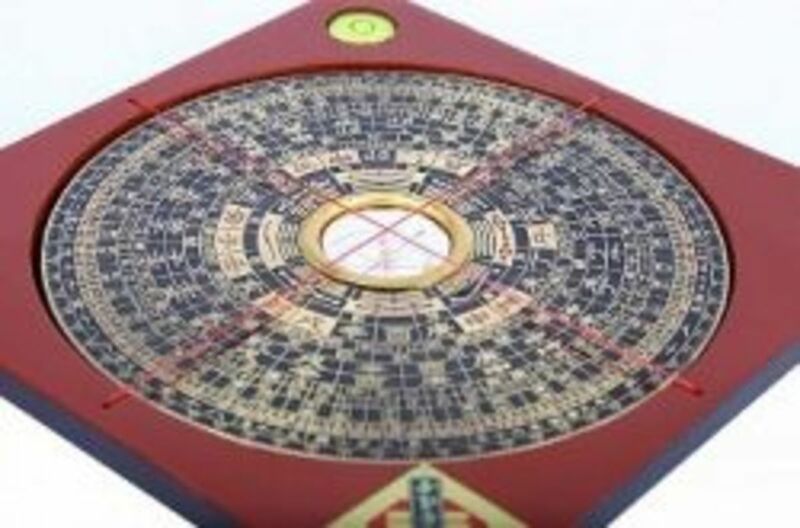 By following the Feng Shui principles one can attract great romance luck and bring your personal romance to a higher stage. 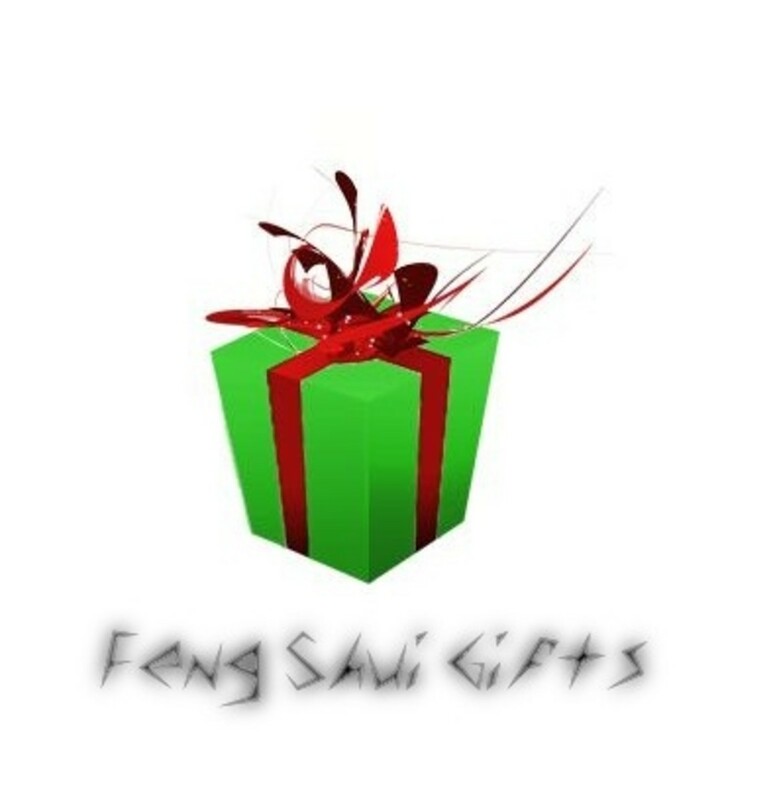 Using Feng Shui for Bedroom helps to attract or keep the love of your life. 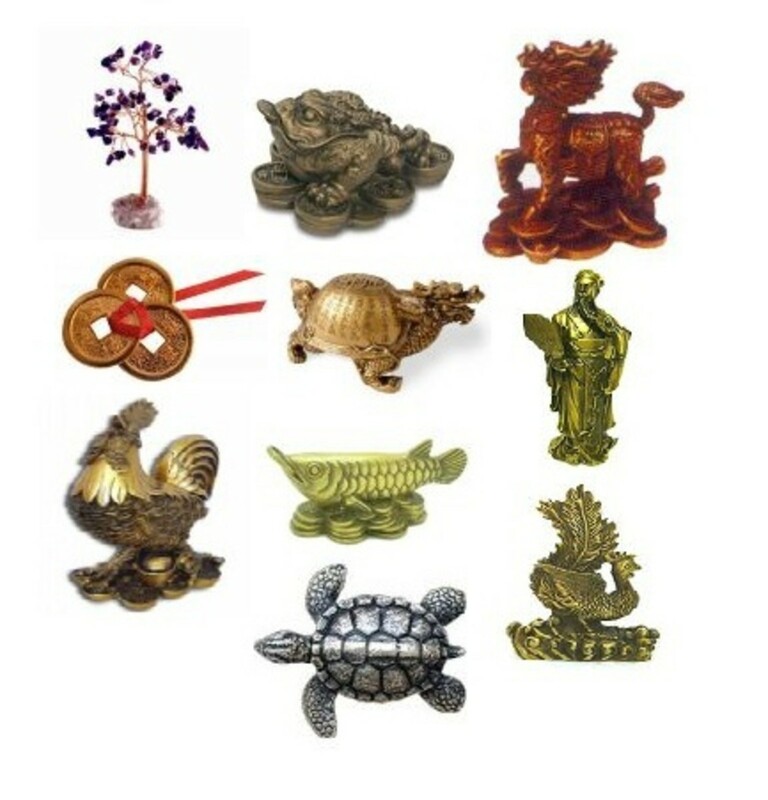 There are several symbols or objects used in Feng Shui to enhance marital happiness and for improving Love and Romance luck in Relationships like Double Happiness, Mystic Knot, Double Fish, Mandarin Ducks, Love Birds, Dragon and Phoenix, Pair of Geese, Rose quartz Crystal and Clear Quartz Crystal Balls etc. A short description of ten of these Symbols is given below. 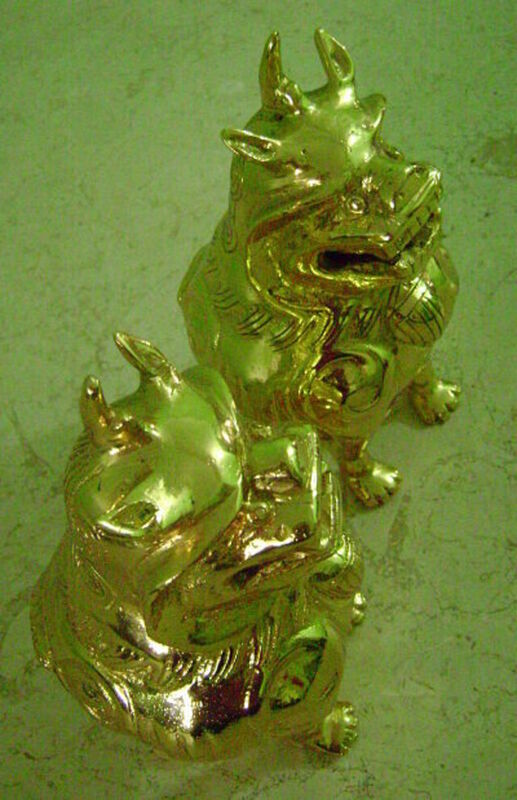 Double Happiness Symbol: The Double Happiness Symbol is most powerful symbols for marital happiness and undying love. 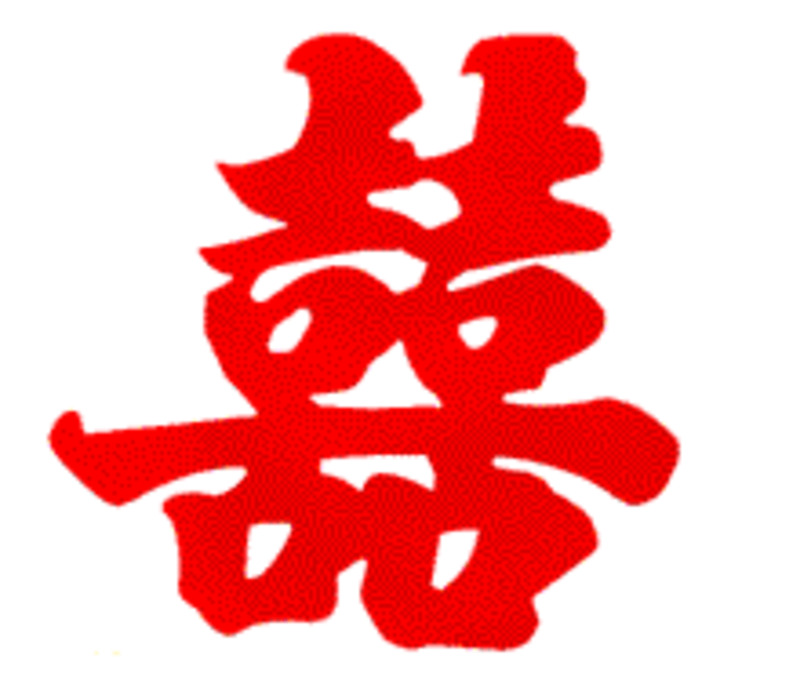 Paint this symbol in bright red color on a rock or boulder and hang or display it in the Southwest area of the Bedroom. Double Fish Symbol: A Double Fish Symbol is representative of a successful married life. 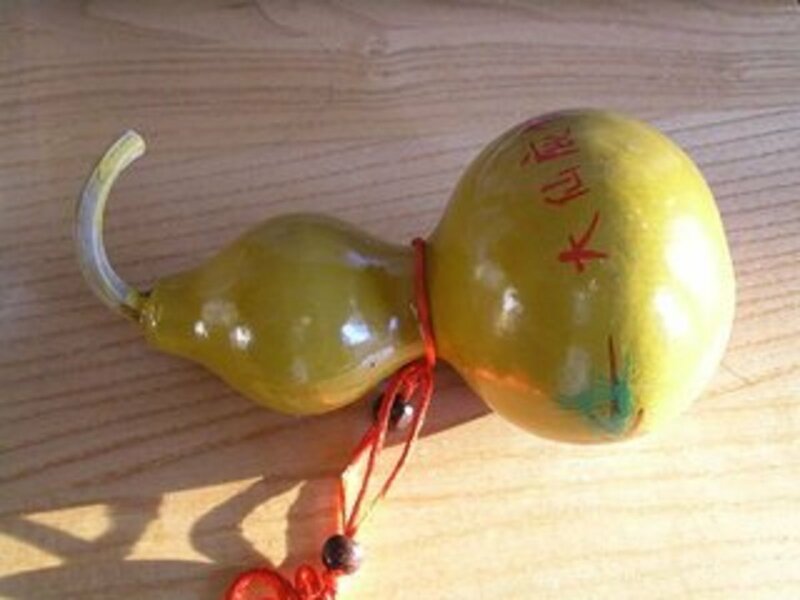 It is also a good luck wedding gift which can be given to bride. 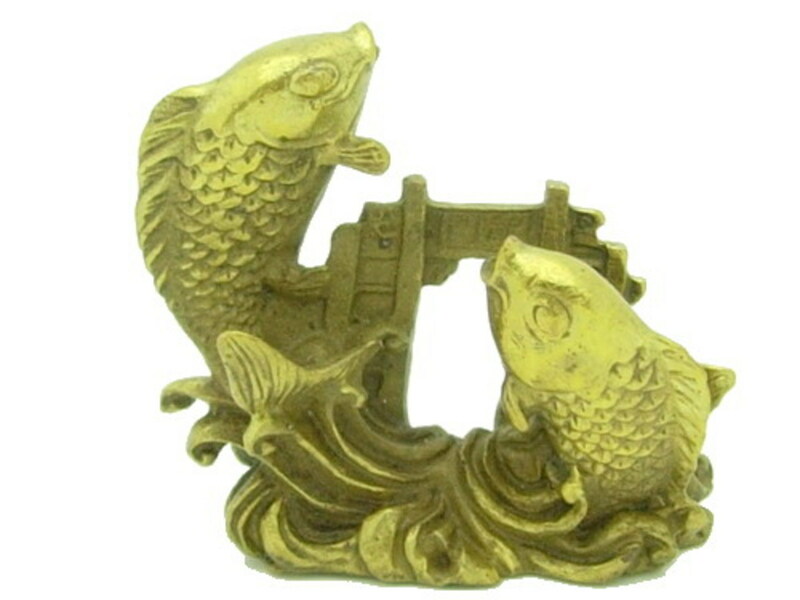 A double fish painting or statue will enhance your marriage corner. Fish in fact are the animals which are known to have a long period of courtship and therefore dual fish represents sexual unions and successful partnerships. Love Birds or Mandarin Ducks: Love Birds or Mandarin Ducks are famous symbols of lovers and potent symbol of marital bliss. 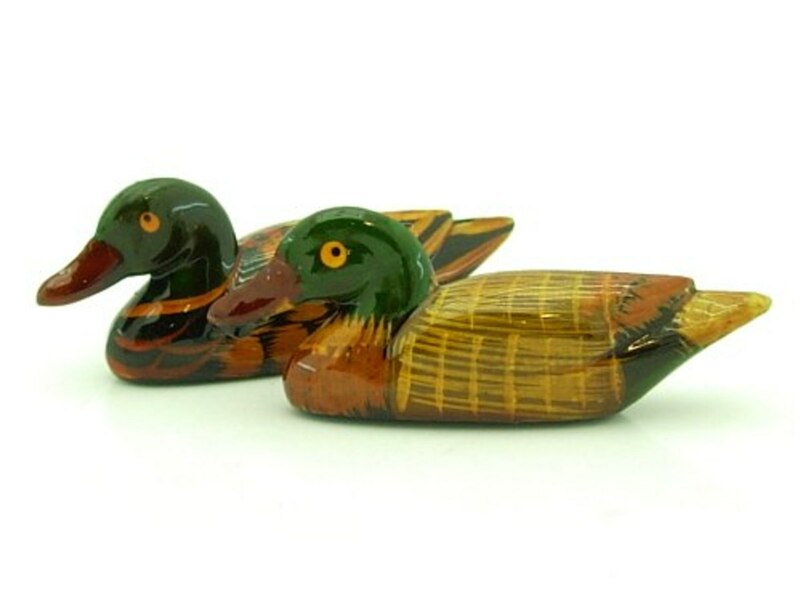 This symbol of pair of ducks can be kept in the Southwest corner home or your bedroom as it represents successful partnering. 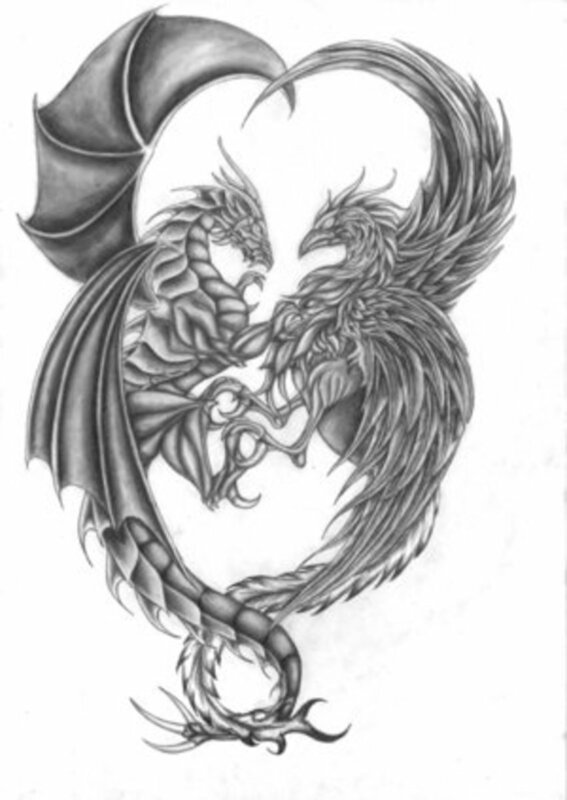 Dragon and Phoenix together: The Dragon represents male vigor and fertility and the Phoenix represent female beauty. Together they represent a successful marriage. 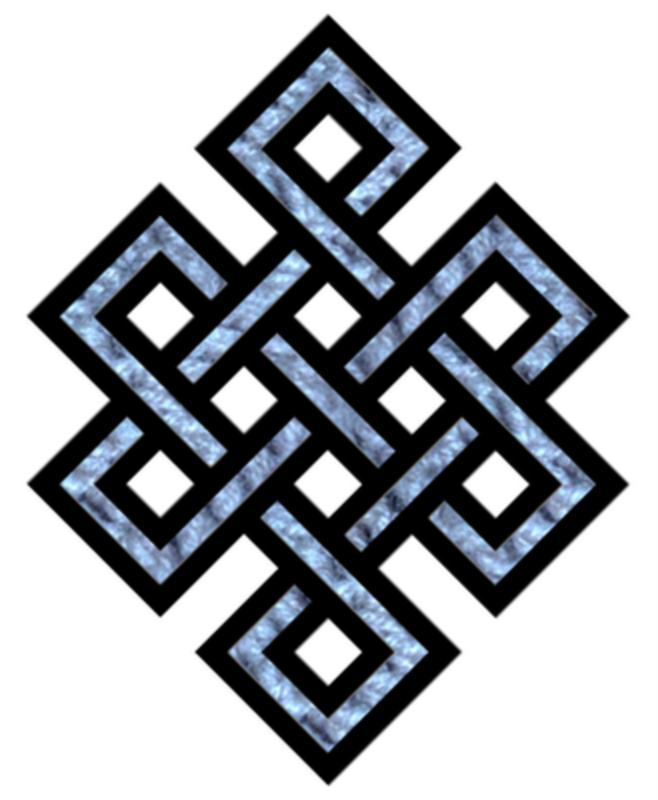 This symbol can be kept in the south west area for energizing relationships. Pair of Geese: A Pair of Geese is a good energizer for enhancing Love and Romance. 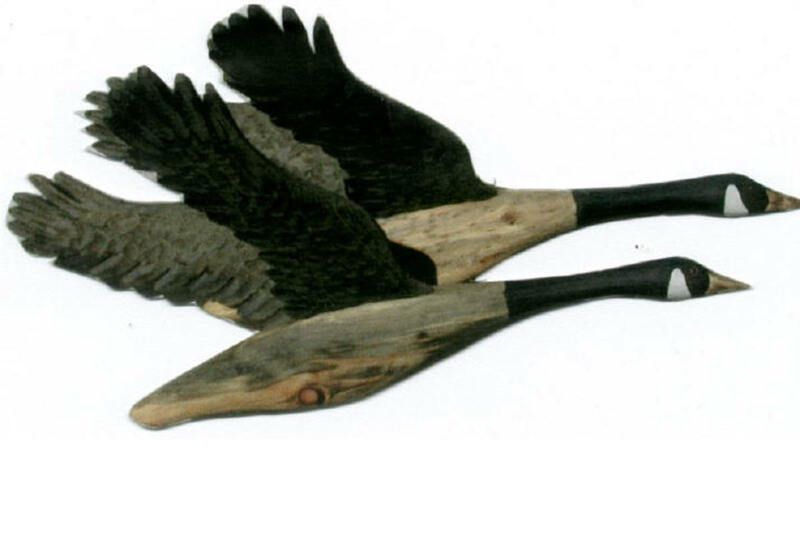 A pair of flying geese is symbolic of unity and togetherness in marriage. 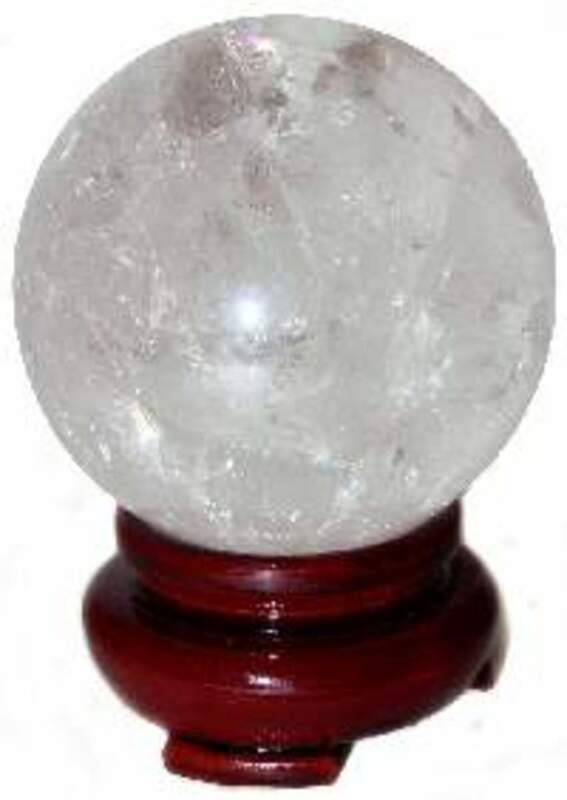 Clear Quartz Crystal Balls: The best way to energize the South West area of the house or the south west corner of the bedroom which is connected to romance, love and relationships is to use two genuine Clear Quartz Crystal Balls in this area. This is symbolic of happiness and harmony in relationship. 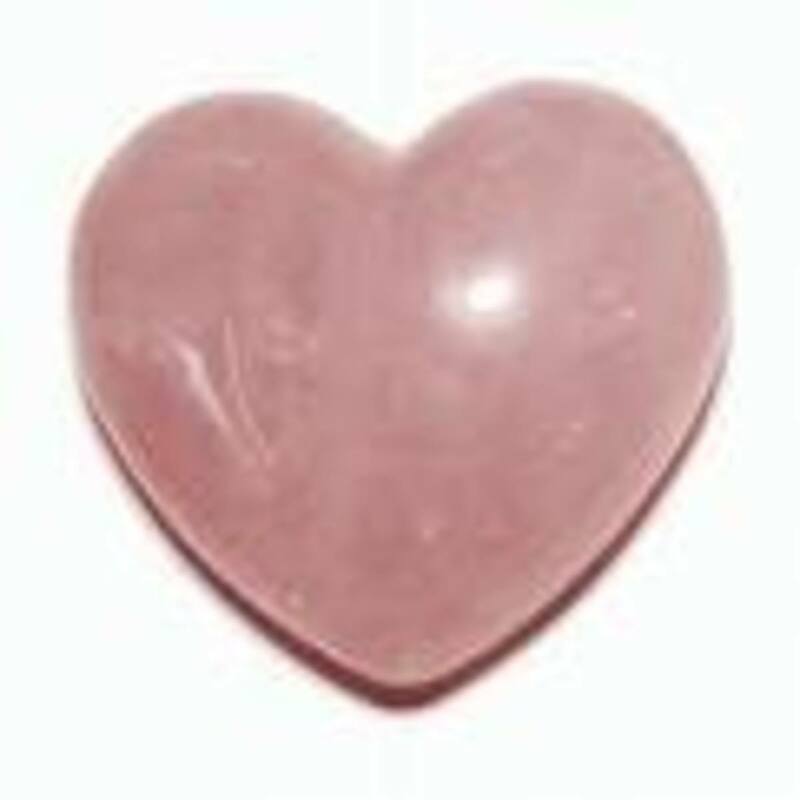 Rose Quartz Crystal: The Rose Quartz Crystal is symbolic of love, happiness and fidelity in relationships and a wonderful gift for lovers. 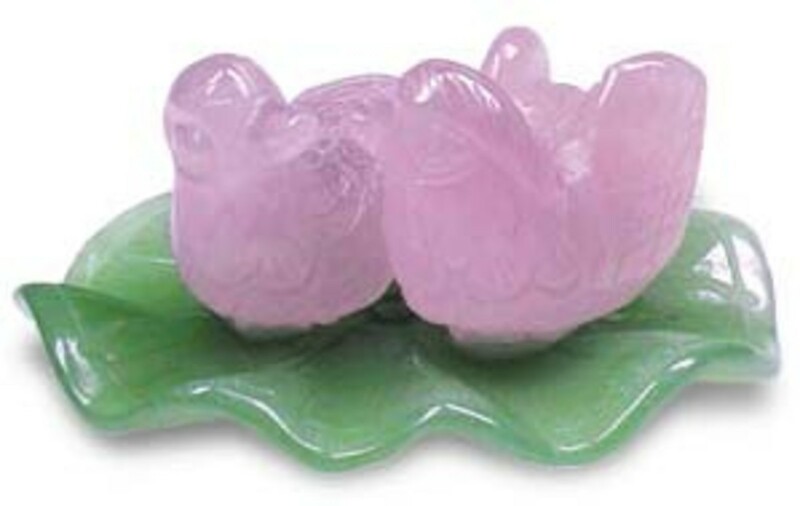 This can be worn as a heart shaped pendent or can be kept in the southwest corner of the bedroom as a rose quartz Bunch of Grapes. Yellow Artificial flowers in Cream colored Vase: This is a good enhancer for relationships and can be kept in the south west corner of the house. Happy photograph of the Couple: If you are married or in a relationship hang pictures of you and your mate in the relationship corner for enhancing love and romance. Feng Shui? No Way. Does It Really Matter What Direction Your Toilet Faces? Thanks for sharing. My pick is the dragon and phoenix together. hi do you know anything abt 3 legged Frog ? what is purpose that thing ? This hub is too short to enjoy. 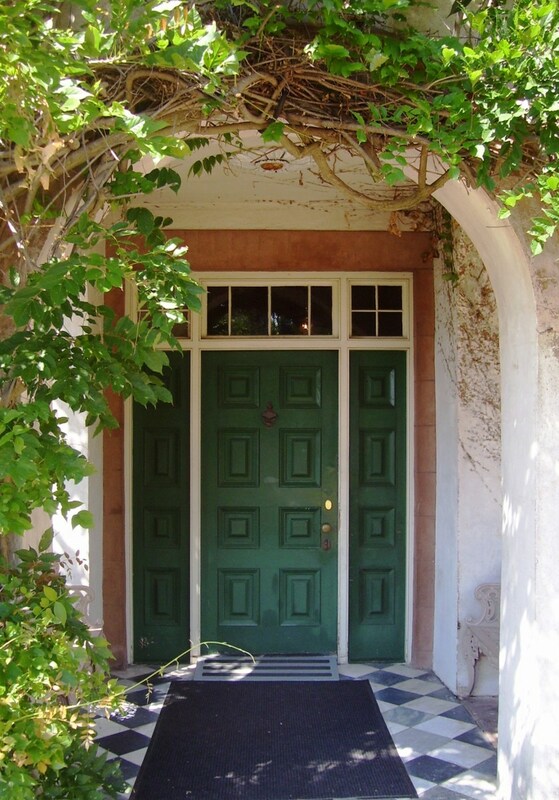 This is a wonderful topic and we like to hear from you more on this topic.